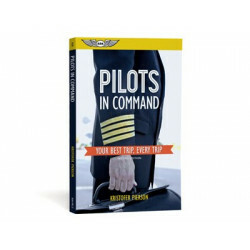 Provides pilots, flight instructors, and virtual aviators with tips and suggestions for getting the most out of the world's most popular flight simulator. 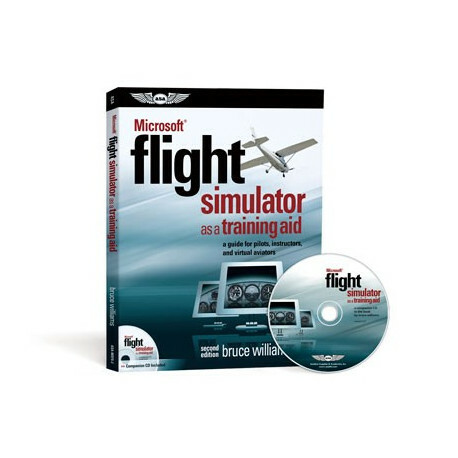 Bruce williams takes Microsoft Flight Simulator to its highest level as a flight training tool. 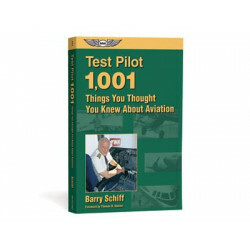 Applicable to both Microsoft Flight Simulator 2004: A Century of Flight (Version 9) and Microsoft Flight Simulator X (Version 10), this is a guide for anyone who wants to maximize their real or virtual cockpit experience while learning more efficiently with less stress, and having more money left in the bank at checkride time. 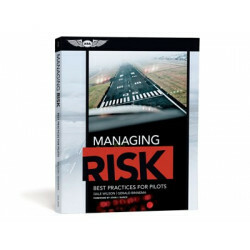 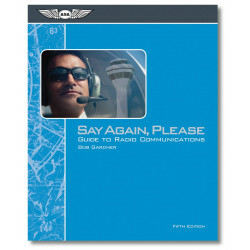 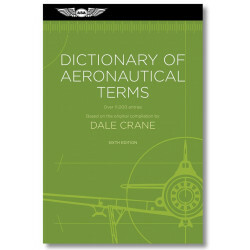 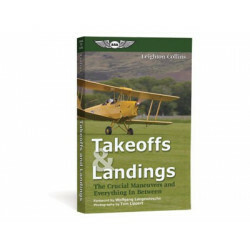 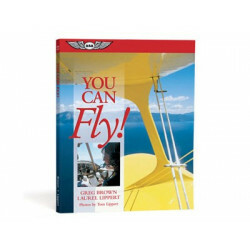 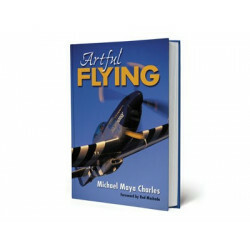 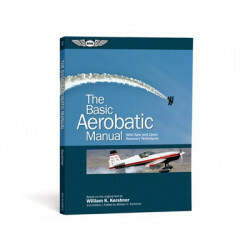 This book and accompanying CD provide general suggestions, specific advice, and practical tools for making effective use of Microsoft Flight Simulator, regardless of the type of flying you do—students, certificated pilots, flight instructors, and virtual aviators will all benefit from Bruce’s teaching. 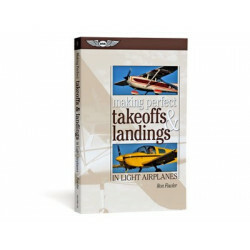 This book merges the two worlds of flight simulation (gaming) with flight training—the only book of its kind on how to use the world’s most popular flight simulator as a true aid to becoming a pilot or teaching flight. 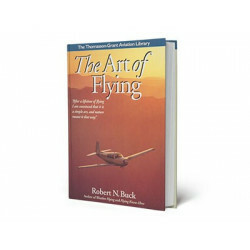 Practice doesn’t necessarily make skills perfect, but it can make them permanent. 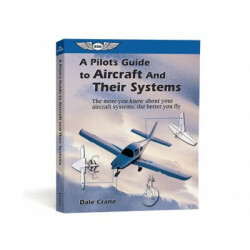 The weighty assortment of practice flights included, and the guidance on how to best fly them, make it easy for any pilot or instructor—real or virtual—to attain the highest level of flight proficiency they seek. 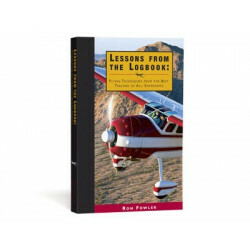 Although many pilots and instructors have used Microsoft Flight Simulator during their flying careers and may have been inspired to pursue flight training by their early encounters with the program, often they don’t know how to get the most out of the experience of virtual flying today. 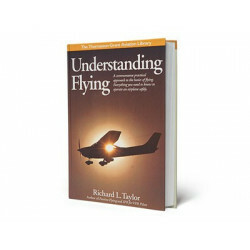 This book will change that. 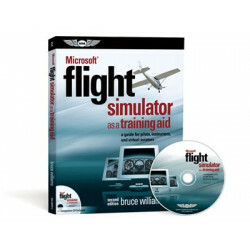 Visit www.bruceair.com for more information and links to make sure your time spent with Microsoft Flight Simulator is fun and educational. 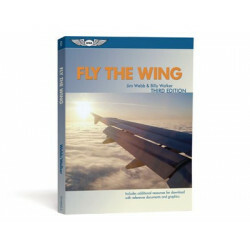 Includes a bonus companion CD with more than 150 VFR and IFR Practice Flights that make it easy to use Microsoft Flight Simulator to practice specific skills, from basic flight maneuvers to instrument approaches. 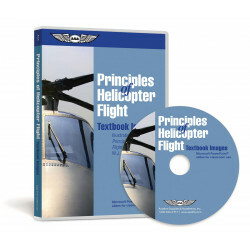 The CD also includes reference documents, charts, and other tools to transform virtual flying into an inexpensive, flexible, and effective learning environment. 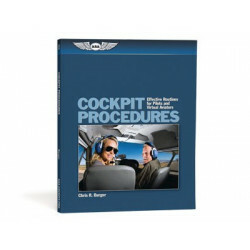 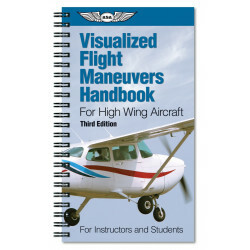 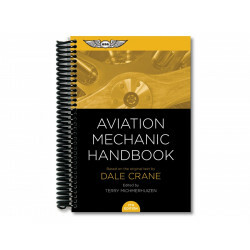 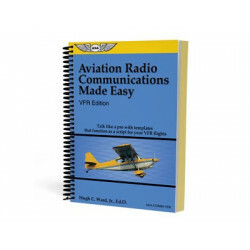 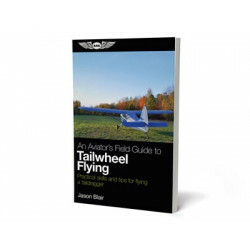 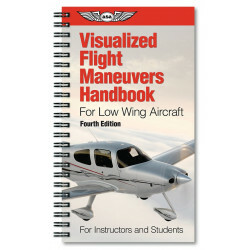 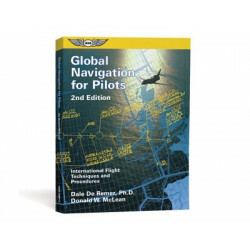 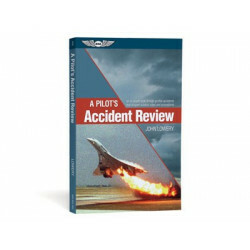 Student Pilots can use the information in this book to enhance book-learning, review specific concepts and skills, and to prepare for formal flight instruction. 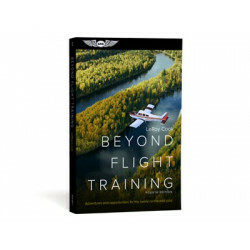 Certificated Pilots can complement real-world flying with additional hours in the virtual skies, upgrading flying skills and learning about advanced aircraft and procedures. 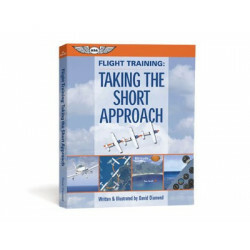 Flight Instructors will discover new ways to use Flight Simulator as a teaching tool in ground school classes and pre- and post-flight briefings. 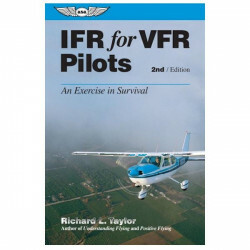 Virtual Aviators (Flight Simulator hobbyists) will learn more about real-world flying and enhance their enjoyment of virtual flying. 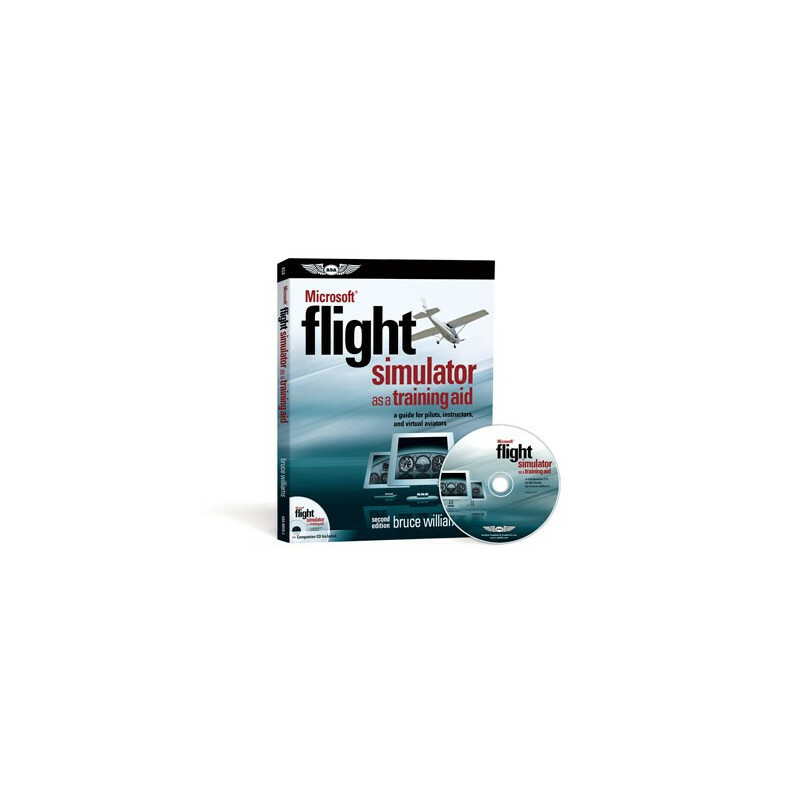 System Requirements Microsoft Flight Sim X or 2004. 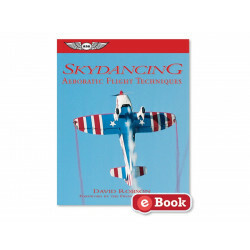 CD-ROM drive. 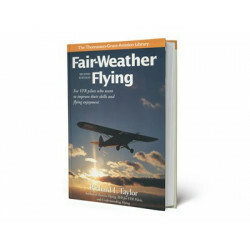 PDF file reader for accessing supplemental support documentation.